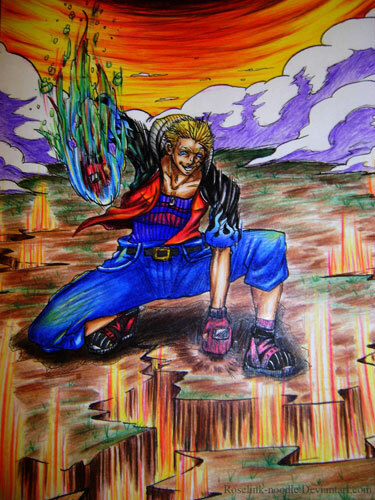 He is the first FFVIII Protagonist chosen for our Final Fantasy: Those Who Fight Further Art Tribute! Why did you choose Zell Dincht? Zell Dincht has always been one of my favorite characters from the final fantasy series, and he needs more artworks dedicated to him. What do you like about him and about FFVIII? Final Fantasy VIII’s graphics and effects for the GFs and for the magic/healing attacks were awesome! Please describe your take on him. Zell is one of those characters that almost always are driven to give it their all, to push further and go beyond their current physical limits. So for my piece, Zell’s a little skratched up and tired, but still manages to find the strength to continue fighting while still looking cool. I hope that they enjoy everyone’s contributions to this amazing tribute. I thought he would be a fun to draw. 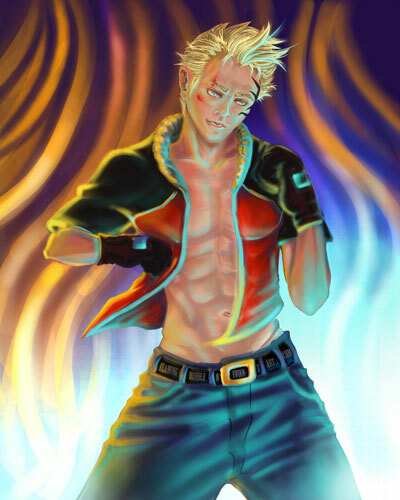 Zell’s personality is electric and full of passion. It is so addictive that you can’t help but smile ,or be all “heck yeah!” when drawing or playing him in FF8. FF8 is a great game anyway. It is intense and draws you in with the gameplay, monsters, and some of the graphics. Though the triple triad game in it can be a bit frustrating; its a good bonus too. 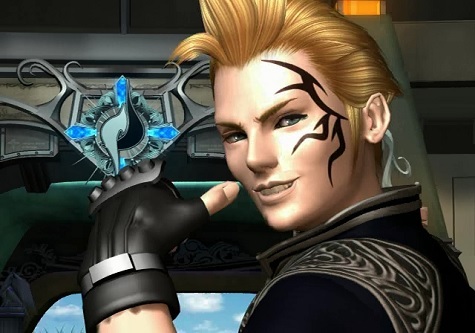 I choose Zell because let’s face it: he’s a badass motherf@cker. You may think he’s goofy or funny at first, but those jokes are backed by a great deal of power. Hell, the guy can crack the earth with one punch. Zell is a pretty good character. Sometimes he can be a comic relief, and sometimes the player can identify with him because he’s a small town boy after all. While the story might not be the best, FFVIII had great characters like that. I drew with my good old pencils, and then colored with photoshop. 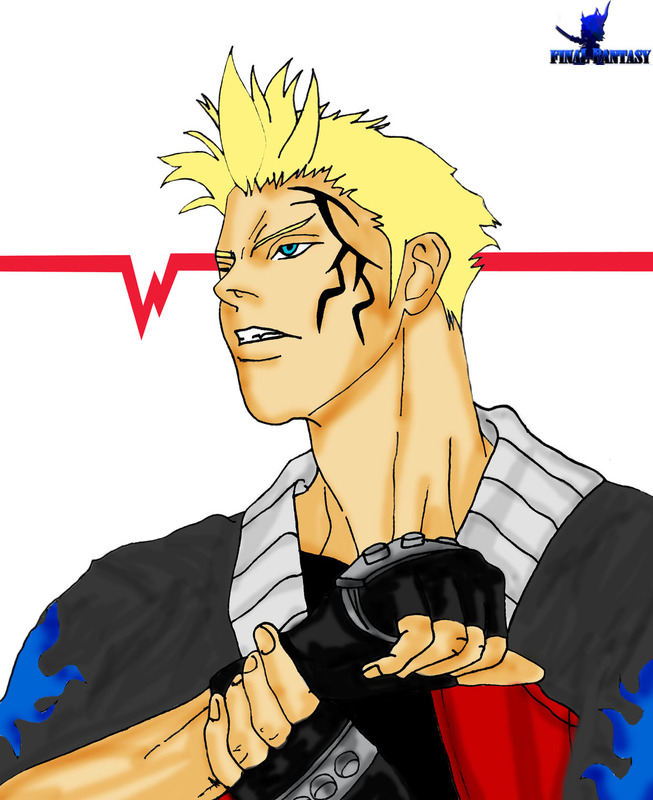 Zell Dincht is the so far only Final Fantasy VIII character drawn yet, click on the logo below to return to the main gallery of our new project!